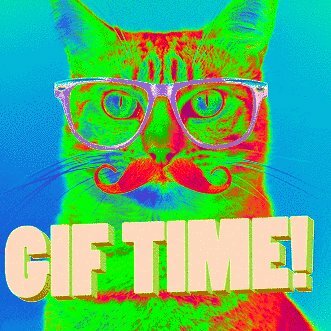 Images and GIFs are a great way to make your chatbot feel more human for your users. There are two ways you can incorporate them into your flow. 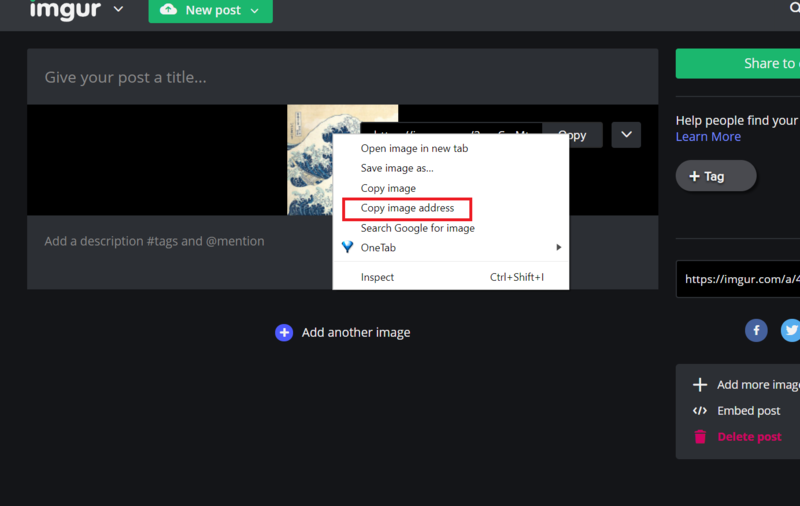 Once you have copied the image url, open up the gambit in which you want to insert the image, hover over the bubble in which you want to insert the image and then click on the "+." This will reveal several options from which you will need to click on the camera option. Paste the link you had copied earlier into the field where it says "Enter Image URL" and hit enter. The image should appear. NOTE: If you are using an API integration and you want to call a url from the API response, use the regular way of calling data from the API response into a bot flow to call the image url into the "Enter Image URL: field. 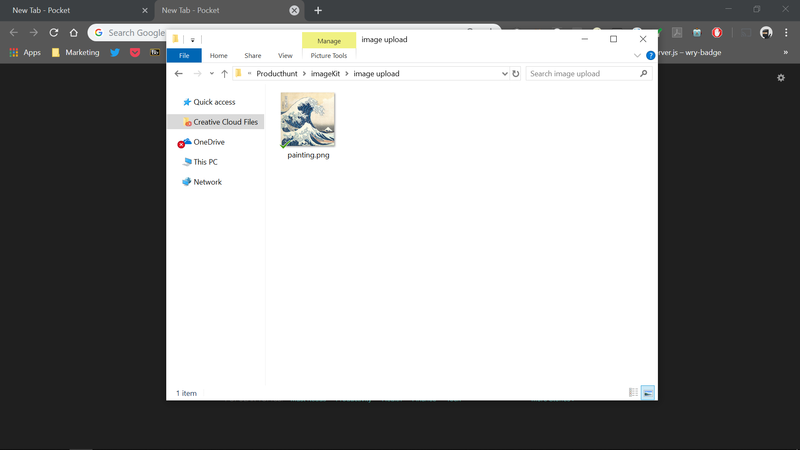 When you hit enter, the image preview will not appear but in the actual flow the image will appear (to see how to use API integrations check out this doc over here. 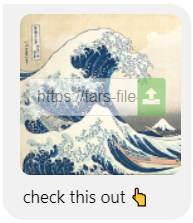 Once you have ensured the image exists on your computer, open up the gambit in which you want to insert the image and hover over the message bubble in which you want to insert the image and click on the "+" that appears next to the chat bubble. This will reveal several options from which you will need to click on the camera option. 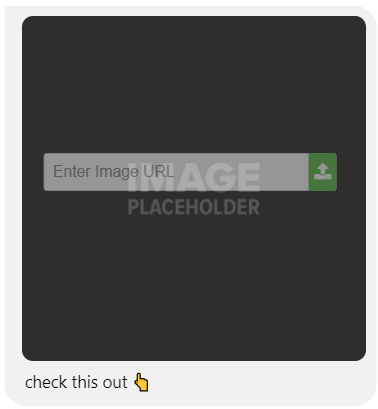 Click on the green upload button and open the image you want to use to initiate the upload process.